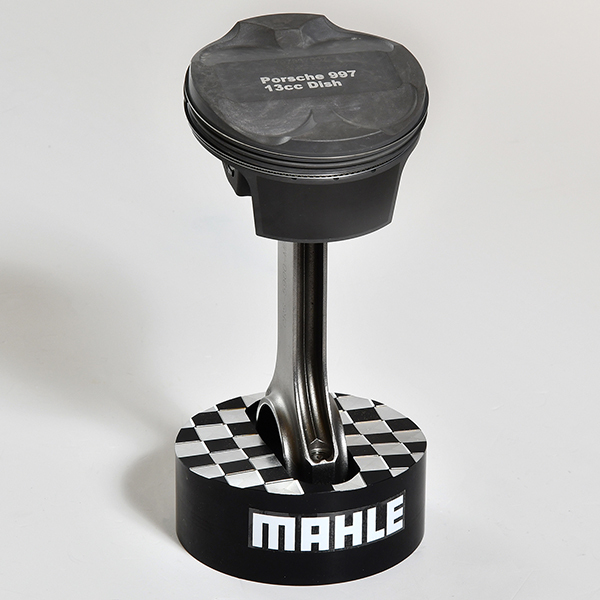 MAHLE Motorsport now offers a Porsche 996 & 997 PowerPak Piston Kit for an 82.8mm stroke designed with MAHLE’s unique slipper skirt style forging. Developed for higher performance than the OE piston, the MAHLE Motorsport all forged piston kit delivers power over an expanded RPM range while matching the OE assembly weight. 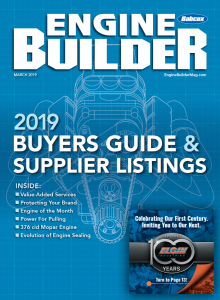 Designed to work with either Nikasil or cast iron replacement cylinder sleeves, the PowerPak part numbers and ring sets are specific to either cast iron or Nikasil bores. The PowerPak Kit for the Porsche 996 & 997 features MAHLE’s proprietary dual coated, slipper skirt forged pistons that include a dry phosphate coating and Grafal skirt coating to reduce drag and wear. Designed for OE 141.99mm length connecting rods, and 22.0mm wrist pins with a 32.95mm compression height, this Powerpak Piston Kit for the Porsche 996 & 997 provides factory matched ring lands and a compression ratio developed for an extended RPM range. 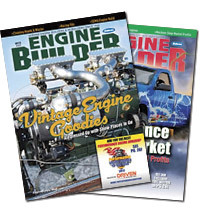 For more info: www.MahleMotorsports.com or 888-255-1942.